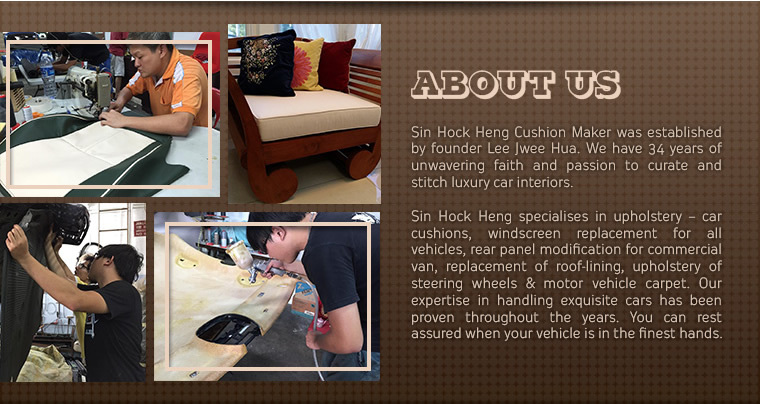 Sin Hock Heng Cushion Maker specialises in car upholstery. 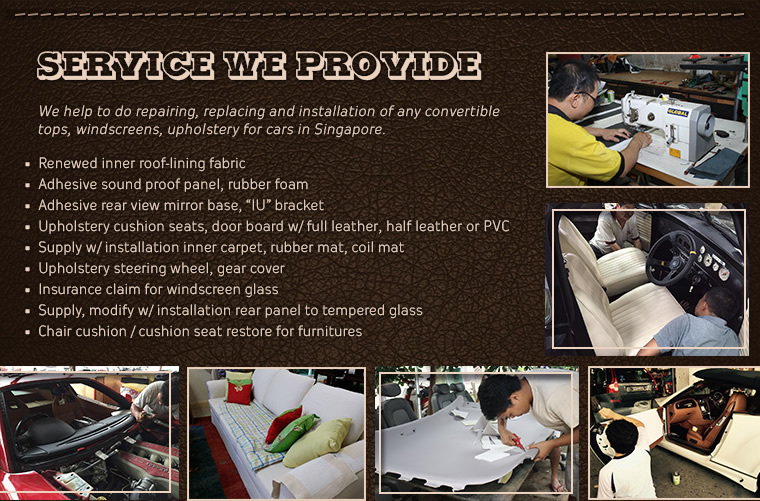 We are expertise in handling exquisite cars has been proven throughout the years. You can rest assured when your vehicle is in the finest hands. 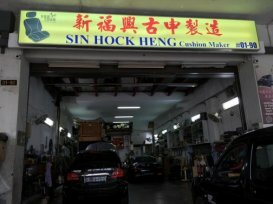 Done my car ceiling up hoistery here. Price quoted at $350 is competitive. Service is very basic. Up hoistery work is done as per requested.